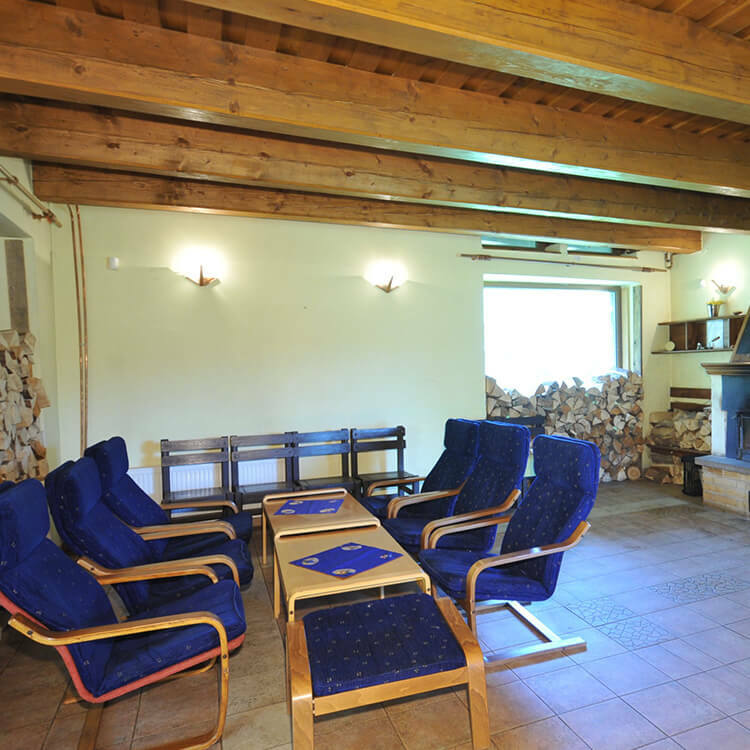 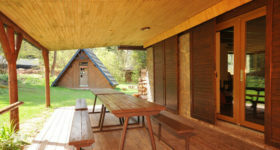 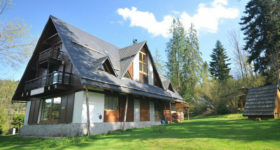 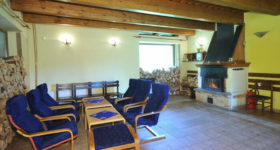 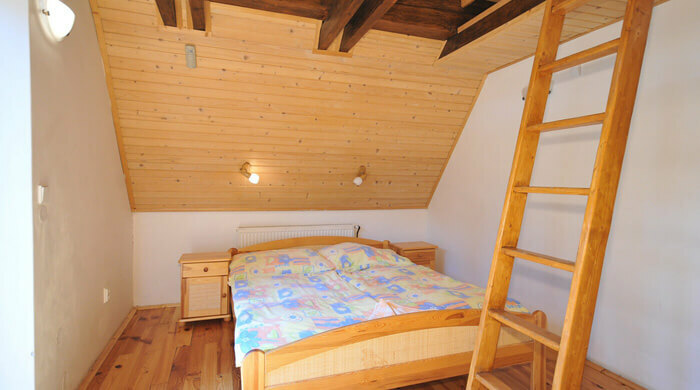 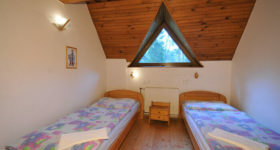 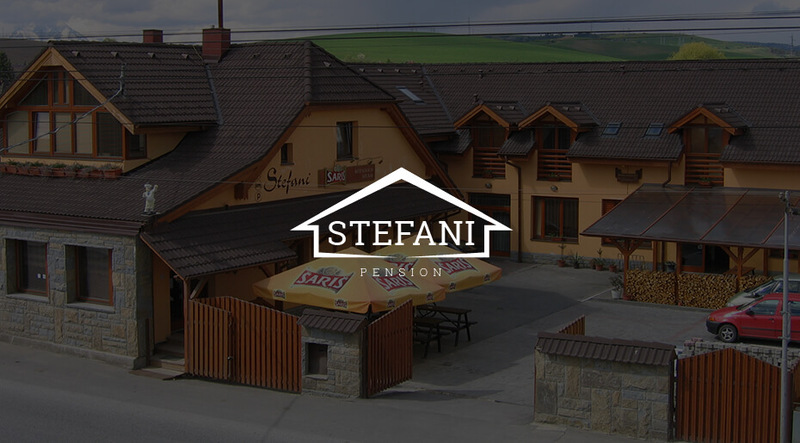 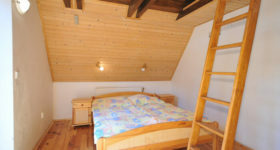 Cottage Stefani is located in holiday area Čingov in the Slovak Paradise National Park surrounded by beautiful nature. 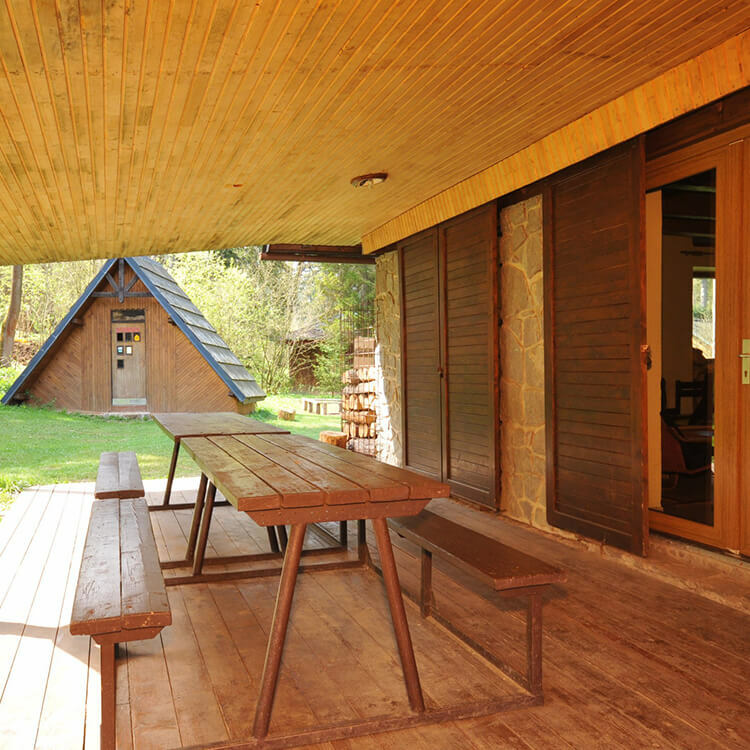 It is situated right at the crossroads of hiking trails, perfect for active recreation, rest and relaxation. Horse riding, sightseeing flights, bicycle and car rental, services of mountain guides, hiking routes, cycling and mountain tours. Gothic route, Demänovská Cave, Markušovce – Dardanely Castle. 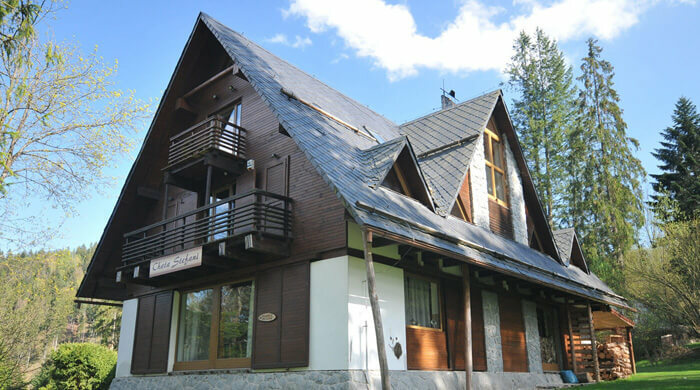 We can provide you with guide services, mountain bikes rental, horse riding, sightseeing flight, zoo visit, discount for Aquacity Poprad entry fee, mountain guide and transportation by cars. 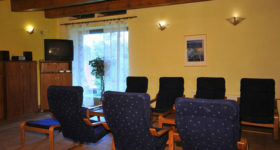 Negotiable discount for 7 night stays or large group stays. 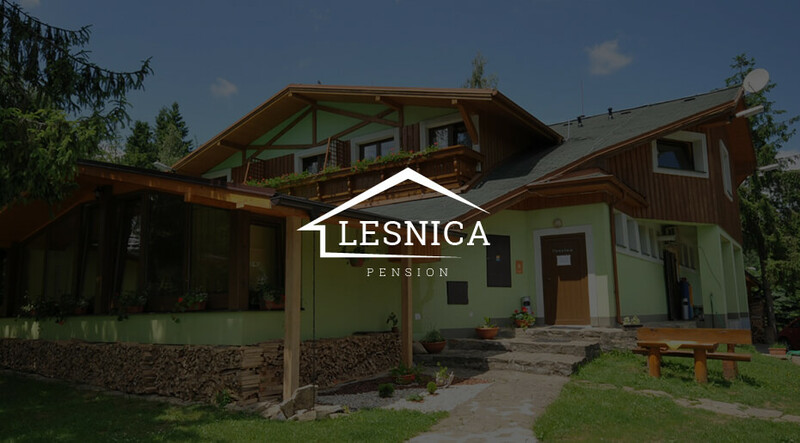 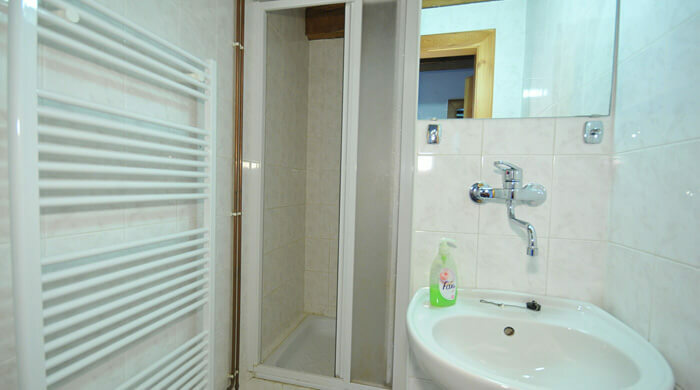 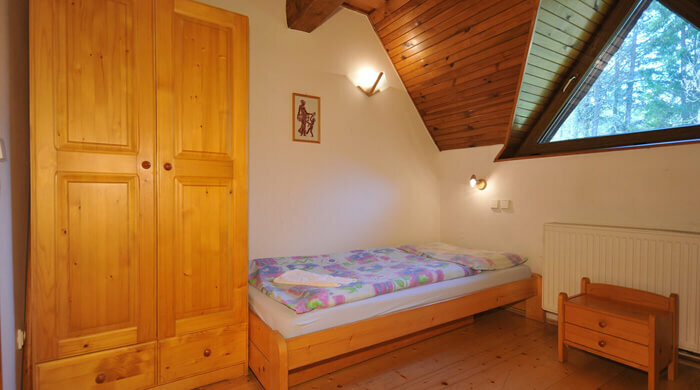 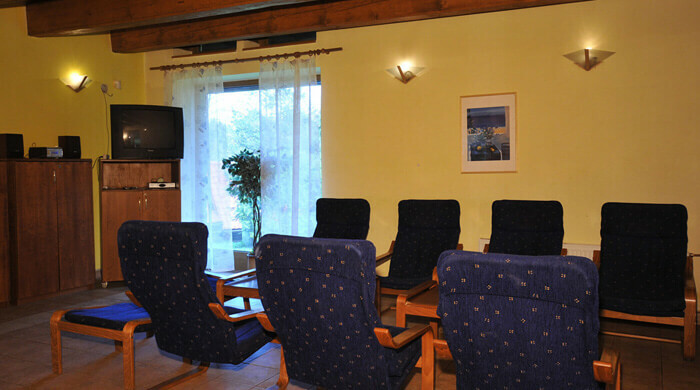 For group stays there is a possibility for dining in nearby restaurant Pension Lesnica. 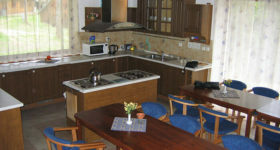 Guests can prepare meals in the spacious kitchen with dining room. 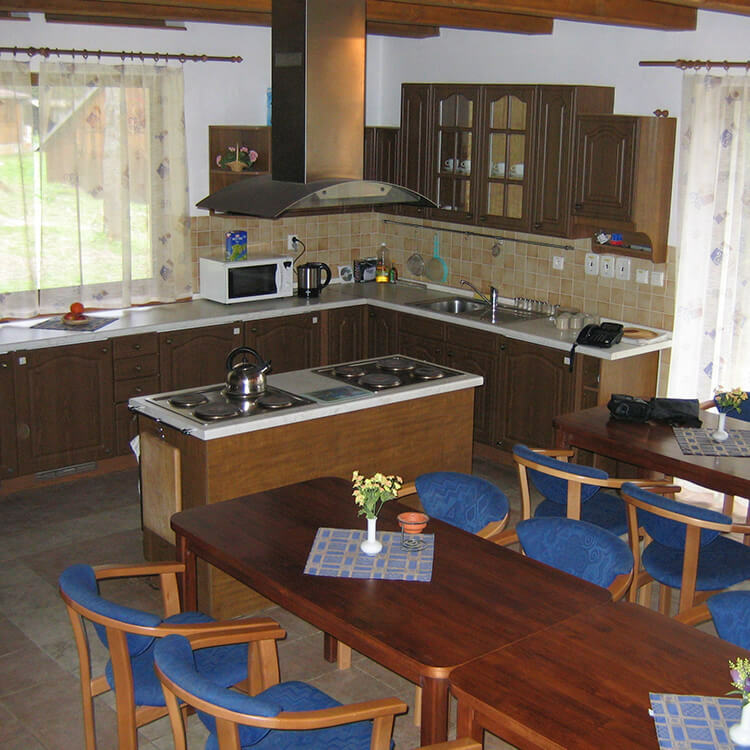 The kitchen has its own toilet, two electric stoves, electric ovens, four refrigerators, microwave and kettle. 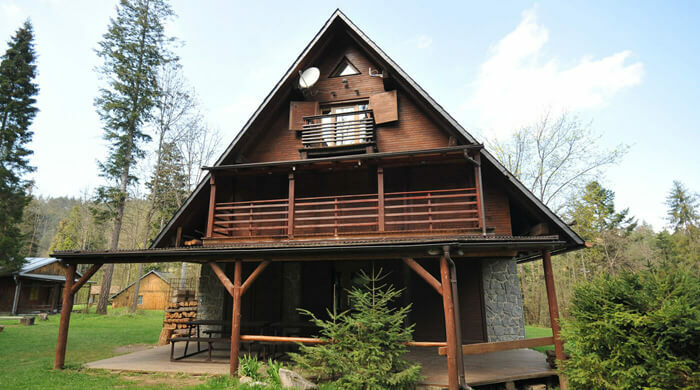 We are inviting you to spend an unforgettable holiday in the Slovak Paradise National Park, one of the most beautiful and for the tourists the most attractive part of Slovakia.